In 1983 the Community Living Apartments were constructed at the end of Grant Street. 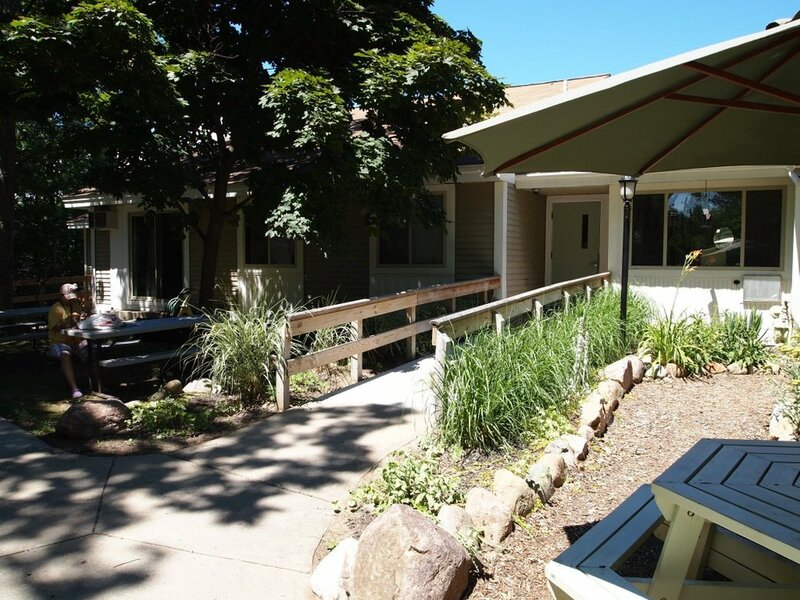 Section 8 rent subsidy made this Traverse City address affordable. 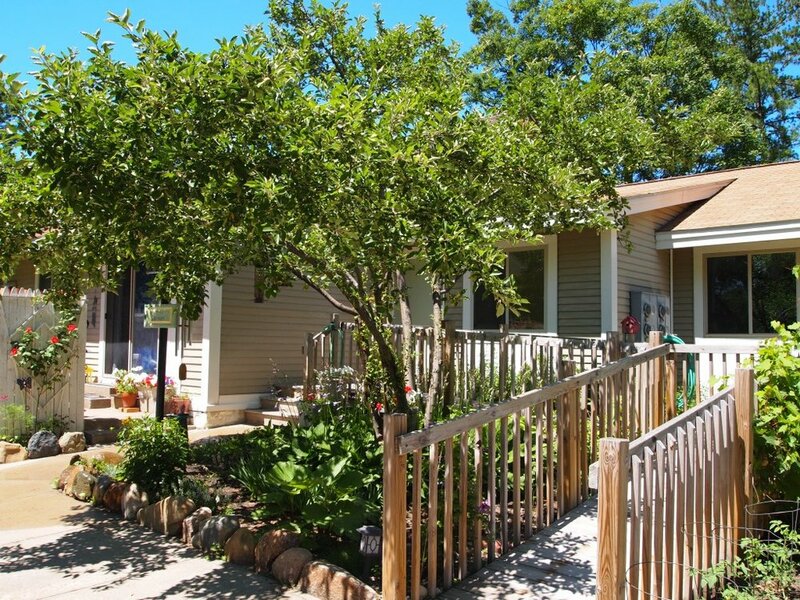 Access to bus service, bike trails and all that Traverse City has to offer makes this home an exceptional option. The CLA has 9 apartments where 2 individuals have a private bedroom but share the kitchen, bathroom and living room. All apartments have air conditioning and there are coin operated laundry facilities on each floor. The recreation room on the lower floor has a computer center, large screen TV and limited exercise equipment. Onsite maintenance staff keep the apartment complex running smoothly. Bike storage is also available in the garage located onsite.